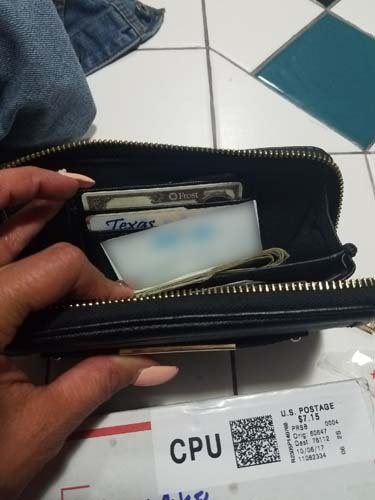 CHICAGO (WLS) -- A Texas woman is searching for the "guardian angel" in Chicago who returned her lost wallet. 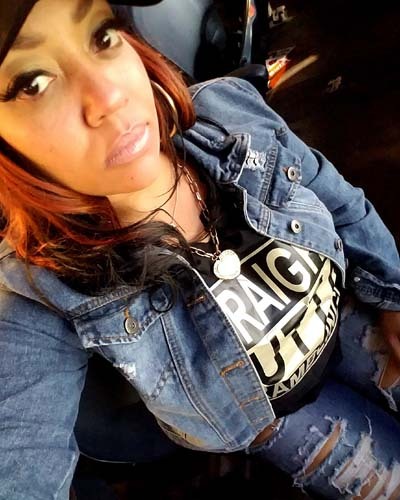 Tiffany Gilmore, of Dallas, was visiting nearly two weeks ago for the Chicago Classic when she lost her wallet in the downtown area. 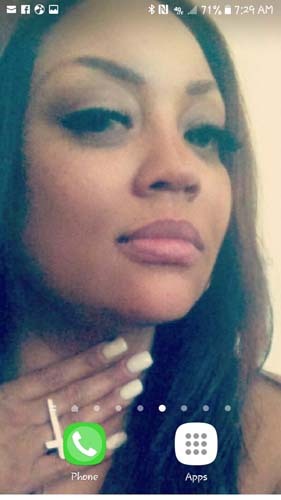 The wallet contained her identification, credit cards and money. On Tuesday, Gilmore received a mystery box that the sender signed as "Guardian Angel". Inside was her wallet containing her driver's license, her credit cards, and even the cash. 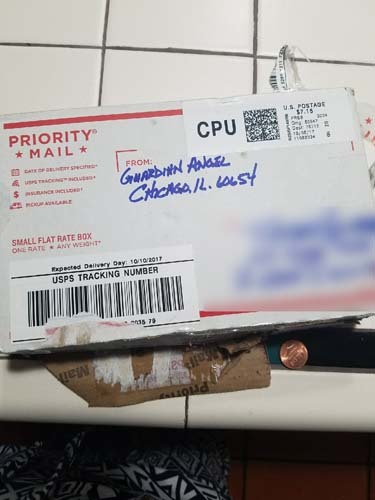 There was no return address on the box, but the label said it came from "Chicago, IL 60654." Gilmore cried when she opened the box and would love to personally thank her guardian angel.